A modern design classic, the stool Backenzahn is an identifiable icon for e15 and part of several museum collections. For its signature form and detail the centre of the tree is used. 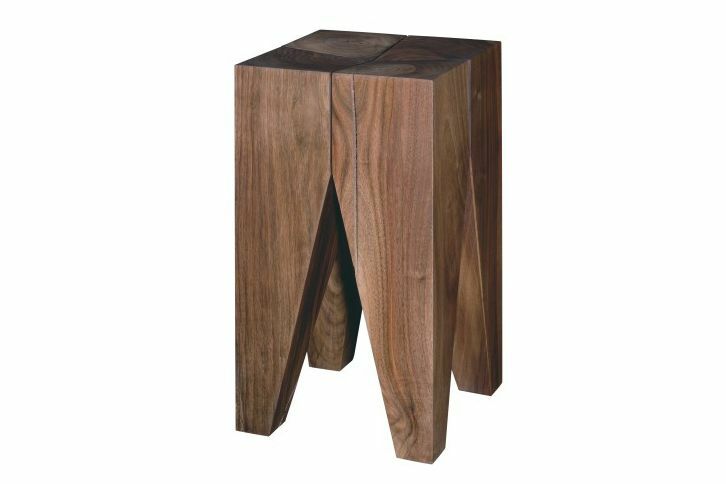 During the seasoning of the solid wood, the legs form their characteristic cracks, which make every stool unique.